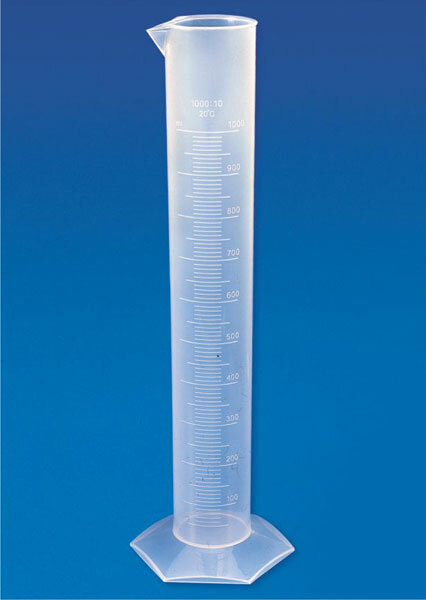 We bring forth high quality Measuring Cylinder (Hexagonal Base) for our esteemed clients. The hexagonal base provides excellent stability to the cylinder where as the tapered spout works really well while pouring any reagent. These Measuring Cylinder (Hexagonal Base) are high on demand for their quality. We source them from reliable manufacturers.